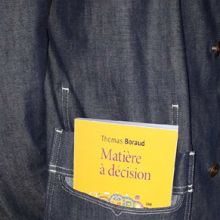 IMN Actualités Decision making in the pocket! Decision making in the pocket! 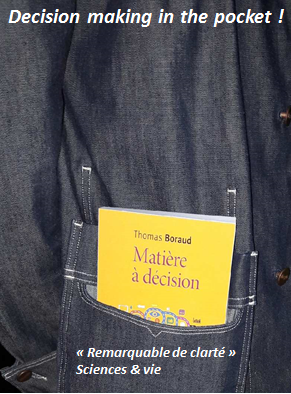 The book of Thomas Boraud about decision making “matière à décision” will be available in pocket format in biblis collection from October 3rd.